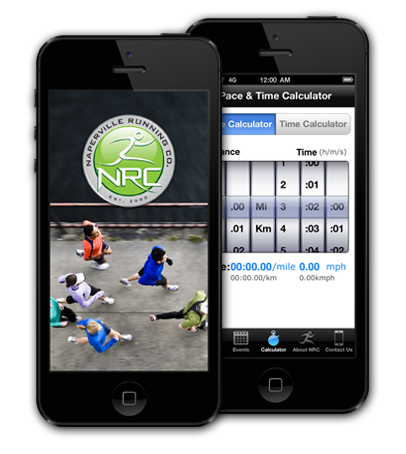 Your favorite running store now has its own pace calculator and much more! There's a lot going on at our store. Almost every day, we have news to share and now it's easier than ever to be up to date. Never miss another event. We sponsor and participate in events throguhout the year and would love it if you joined in. Tell the app your desired distance and anticipated time to calculate your pace, or key in your desired distance and pace to determine how long your run will take. Haven't been in our store in awhile? Here you can get information about our staff and some of the unique offers you'll find only at NRC. You now have easy access to our address, store hours, phone number and website. Need interactive directions...no problem! Want more? Browse our website where you can find even more information to help you become an even better runner. Be sure to check out our Running Groups and also the Interactive Local Running Routes and Running Injury Tips. For support, please contact our customer support team.